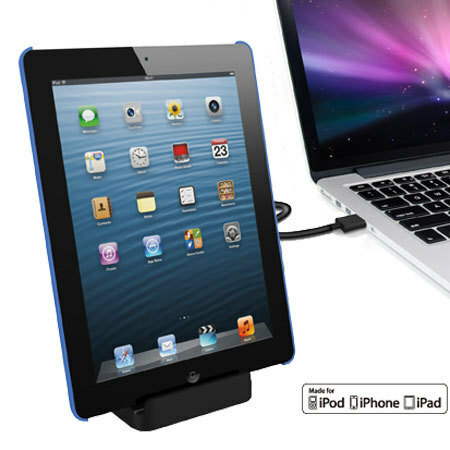 Keep your iPhone 5 / 5S / 5C / iPad 4 / iPad Mini / iPad Mini 2 / iPad Air / iPod Touch 5 fully charged and ready to go with this small and discreet charge and sync dock with Lightning connector. Needed a dock for his n hers iPads. Also wife's iPhone all which use the lightening connector. Brilliant doc. 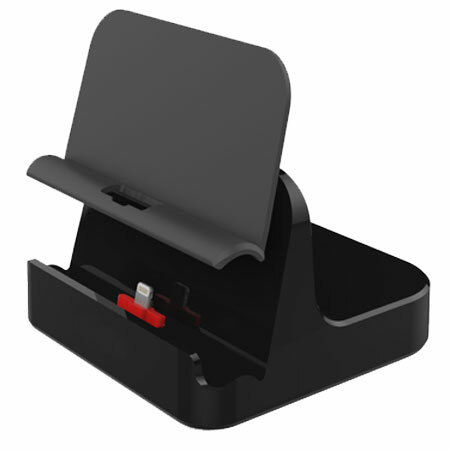 Can charge with covers fitted to devices (within reason). Would recommend to eliminate having so many chargers plugged all the time. 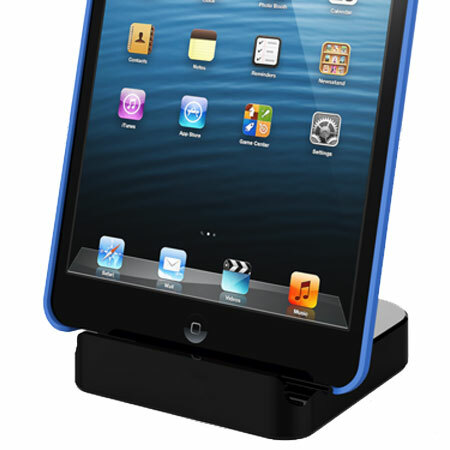 I nearly didn't buy this because of the review but I went for it anyway and I'm glad I did, no issues with docking my iPad Air 2, slots straight in. I have my iPad on my desk with live info on there so I can work without flicking from screen to screen. 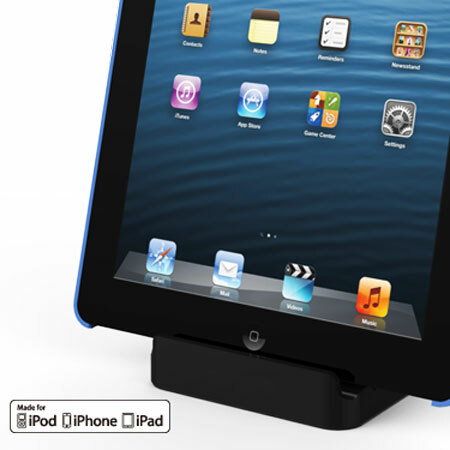 Keep your Lightning compatible device fully charged with the option to sync information to your computer with the Universal Charging Dock for iPhone & iPad with Lightning Connector. 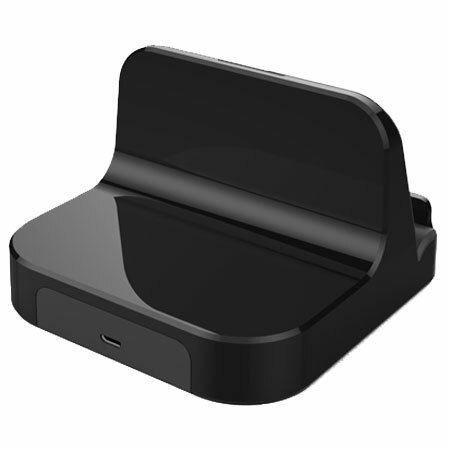 The cradle provides a stable and secure mount for your Lightning device. It will also help make your desk look neater by minimising clutter and showcasing with its high quality finish. 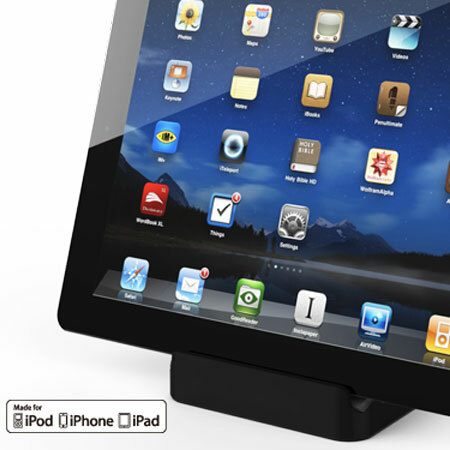 The dock comes with a slide in cradle which means it will work with or without a protective case with a thickness up to 1.6 mm. The small and portable design of this charging dock makes it compact enough for travel use, helping you to keep your Lightning compatible device charged and ready to go wherever you are. The Universal Charging Dock for iPhone & iPad includes a flexible Lightning connector tip to protect your device from damage and allow easy use.